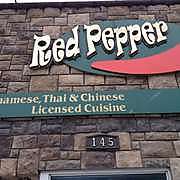 Red Pepper Restaurant has long been a popular choice for Chinese, Vietnamese and Thai entrées. 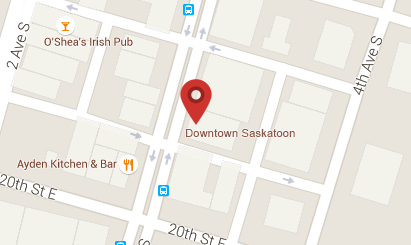 Conveniently located in Downtown Saskatoon. It’s a central spot to fill your hunger needs without breaking your wallet. Open for lunch and supper makes it easy to get your favorite dishes or try something new!